Doors open at 6:30, and bingo starts at 7. 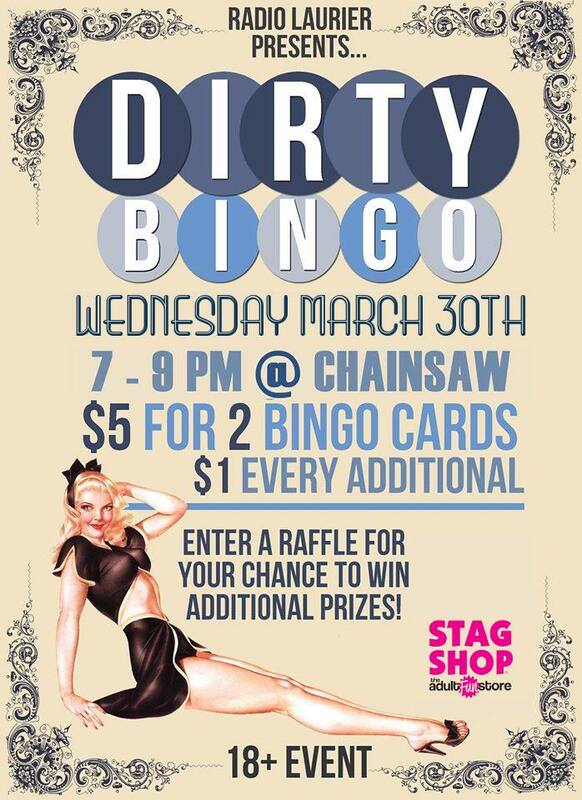 $5 gets you entry into the event and 2 bingo cards! Additional cards are $1 each. ALL STUDENTS AND COMMUNITY MEMBERS WELCOME!